It's time! It's time to tackle my scrap box again. I know some of you out there are like me. You have boxes of odd sized fabric pieces just waiting for them to be created into a beautiful and fun scrap quilt. But they sit there waiting. New and shiny fabrics come in and get used... MORE SCRAPS! I love scrap quilts. Some of my favorite quits are made of things from my scrap bins. But it's not often that I set out to create something thinking that I'm going to specifically use scraps and a lot of patterns call for bigger pieces of fabrics. So, I have created a pattern to quickly (very quickly with the help of a few short cut rulers) create a quilt that can use different sizes of fabric scraps. 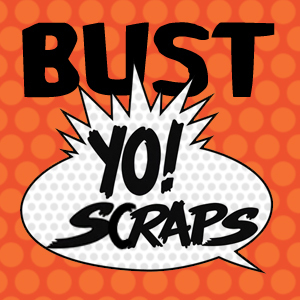 It's time to BUST YO SCRAPS! I'm going to show you how I organize my stash and scraps, how to choose scraps for your quilt and how to put it all together quickly and easily. You won't win a sewing machine if you finish your quilt, you don't have to post anything if you don't want, I'm not giving away any fabrics and no one is sponsoring these posts. You will hopefully have fun, maybe see some other folks on social media scrap busting and have a lovely finished quilt (or four if you have enough scraps). All right! Now that we have all that out of the way, let's talk about the quilt we are going to be making. Jason has named this quilt pattern Stargyle. It does sort of look like argyle and there are some stars so I'm going to run with it. Small Pieces: The four patches and star points in this project can be made with pieces as small as 2.5" x 2.5". I will show you some tricks that will make it easier with slightly bigger pieces (7" or 5.5" square). And of course, you can use fat quarters (18" x 22") and larger pieces as well if you don't have a big stash yet! Repetitive Piecing: There are a lot of 4 patches in this quilt. But this allows you to chain piece while you watch Netflix. Chain piecing will cut down on time. Sashing Color to Pull it all Together: The peach sashing (or whatever color you choose for your own) pulls the whole thing together. If you don't like it, you can make it white, or create a layout that puts the blocks together any way you want. Flexibility: There are SO many ways you can adjust this pattern to make it your own. Color choices, layout changes, change the block size, etc.... You do not have to make the same quilt as anyone else! This design allows many different ways to make the quilt and it will allow all those to look great! I will be giving you instructions on two sizes lap and queen but you can change this to whatever size you need! The first thing we need to do is get all of our scraps together. 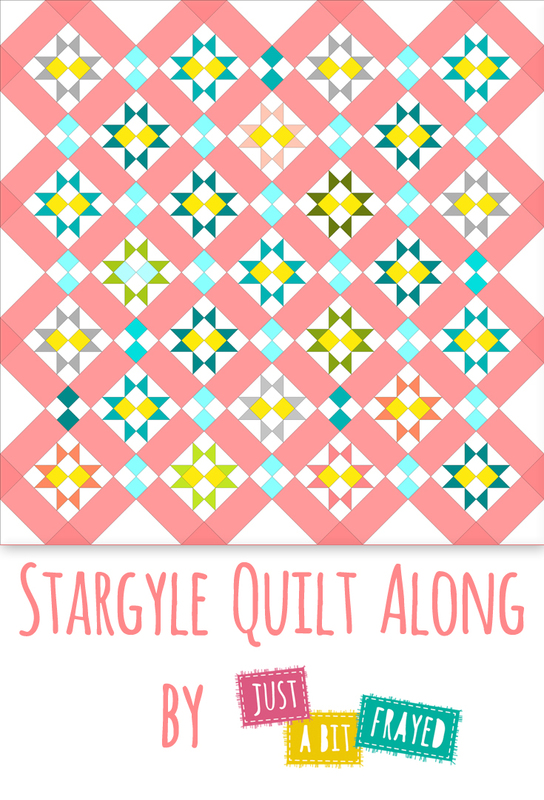 I will post on Friday about sorting scraps and choosing colors for your Stargyle quilt. 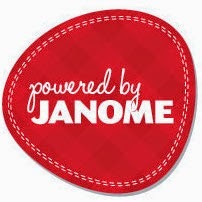 I know you are excited! I am too! Some of you might be more organized than others but I want to show you how I organize my scraps to make it easier to create quilts or use them in a quilt. If you don't already have an organizing system, gather all your scraps in one place. Maybe a box or laundry basket. I personally consider anything less than a fat eighth (9" x 22") a scrap. I also put any fabrics that are oddly sized or hard to fold up neatly on my shelves in my scrap bin. For example, a long strip cut off the bottom of backing fabric after a quilt is quilted. GO FORTH AND COLLECT YE SCRAPS! You don't need to choose your background or sashing colors yet! But I know some of you might already have an idea of what you might want to make. 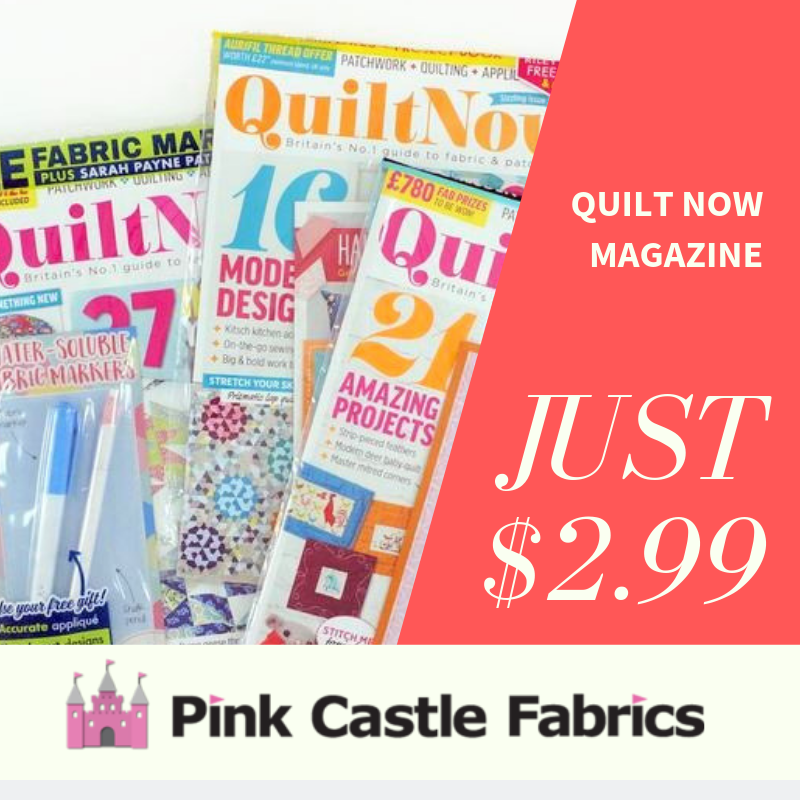 I will also be showing you how using a few quilting rulers will make this quilt faster, so if you want to order these online here are some links! Scraps! If you don't have any or enough scraps, you can buy fat eighth bundles or scraps packs online! Background Fabric (you can also choose to go scrappy and use Low Volume or light fabrics here!) I'm counting everything white in the images above, you might choose to use light colored scraps in the four patches and stars and need A LOT less! Use #stargylequilt on Instagram to find other friends making the quilt! It's a lot of fun to see other quilters fabric choices! love that name - Stargyle - so clever! !